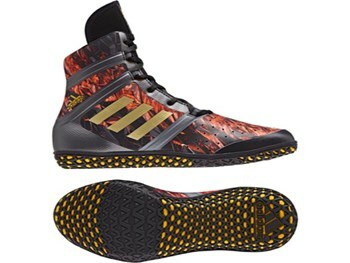 The lightest choice for wrestling, these men's boots have a clean, modern look. For added control, the rounded suede midsole keeps you in constant contact with the mat from all angles. A maximum-grip outsole gives you the foundation you need.